Atlanta Senior Day is an annual one-day community event designed to engage and educate the senior community . 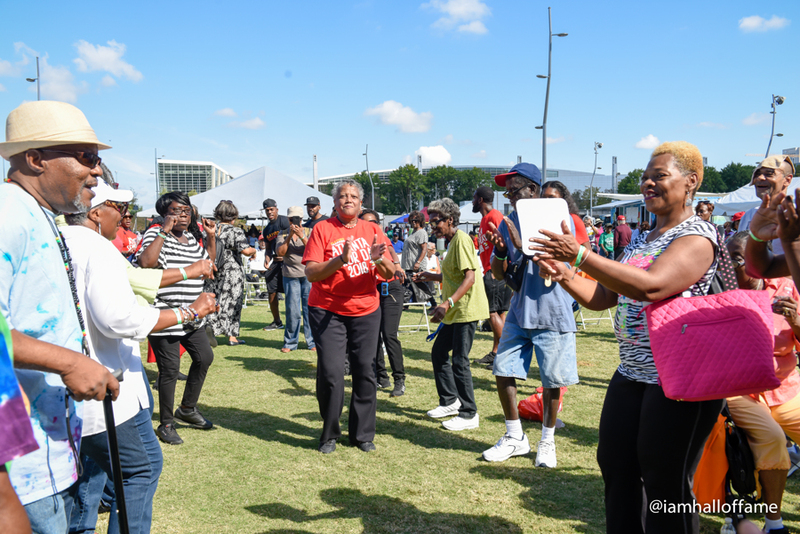 On October 8, 2019 Atlanta Senior Day over 1,000 seniors, community leaders, and fitness professionals will gather at The Home Depot Backyard to enjoy a fun day of physical activity while learning about the importance of health, fitness, and wellness. 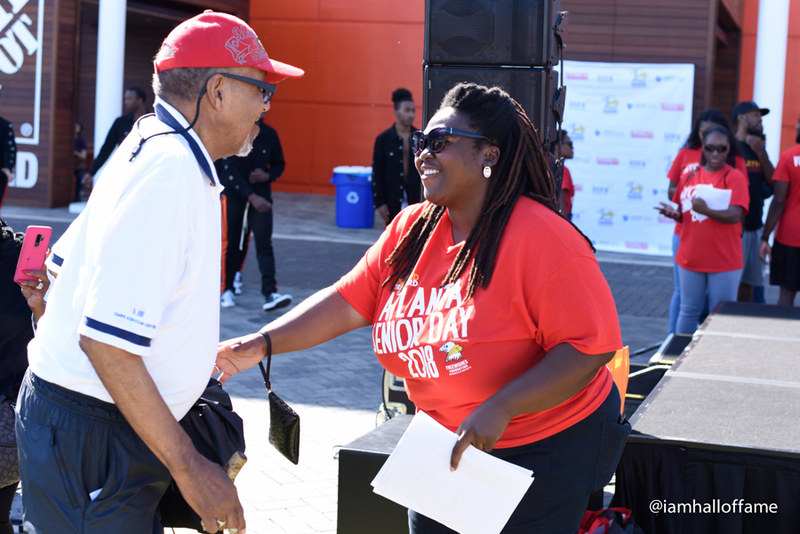 Atlanta Senior Day serves as a platform to raise awareness of the importance of family and community inclusion of seniors in events and community activities throughout the city of Atlanta. Proceeds from Atlanta Senior Day will be used to offer FREE health and wellness classes for older adults in communities and recreational facilities serving the senior population throughout the city of Atlanta.